Not a Short Sale or Bank Owned. 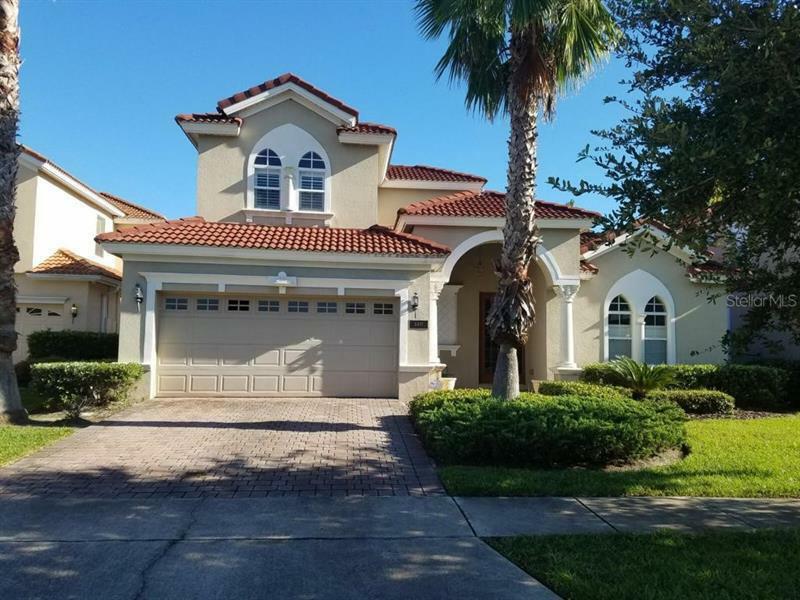 GORGEOUS 7 bedrooms, 5 bath home with screened pool and theater room in the heartof Windermere. 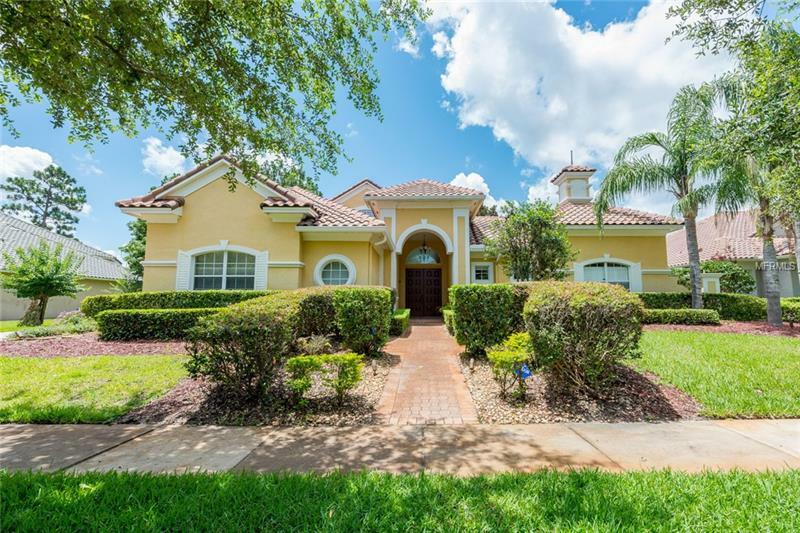 Custom home with all the luxuries and amenities of Windermere. 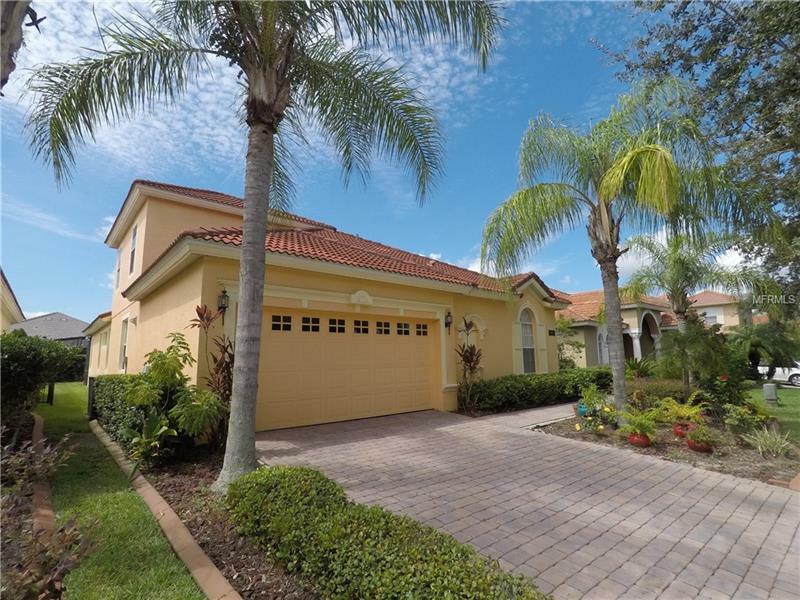 Room sizes, garage dimensions and HOA are approximate and should be independently verified. 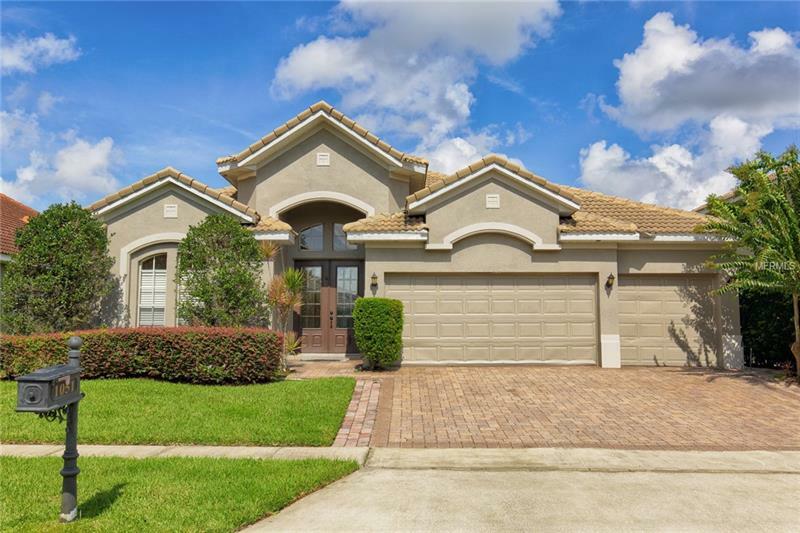 BEAUTIFUL HOME IN THE MOST DESIRED AREA ON WINDERMERE ON BELMERE GATED COMMUNITY, Close to highways, schools, shopping centers, and Orlando attractions. Community amenities include a community pool, workout facilities, tennis courts, clubhouse.